Thinking of selling your home and want to get a good amount in exchange for your valuable property? Why not open your home for potential buyers, where you can showcase your home at it’s best and get the most exciting deals on your property. 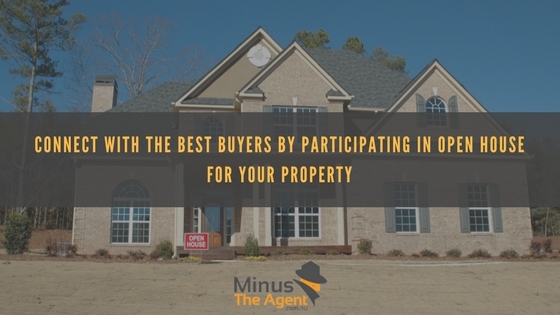 Selling a home without an agent has become a lot easier with Minus the Agent Real Estate services which provide an option of having an open house display to the buyers and let them see your home at the timing that suits you. One of the benefits of an Open house is you can prepare your property beforehand by tiding up the place and making it look clean and fresh before the buyers swing by. You can make your home look elegant which will definitely attract excellent deals. Arrange the interior and declutter unnecessary items so as to appeal the best buyers. Moreover, you can schedule more number of showings in a lesser time frame which is far better than the buyers showing at your doorsteps at odd intervals of time. Many times you have to say no to some of the great deals just because they showed up at the time when you were just leaving for work. 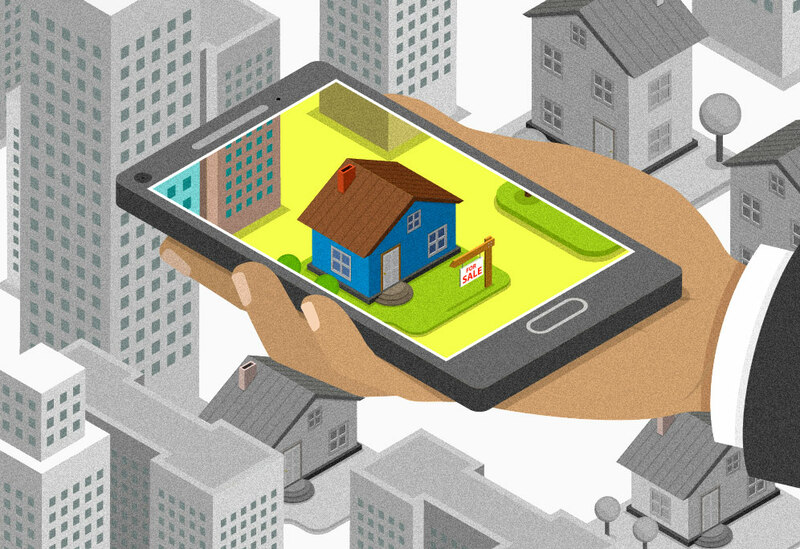 In an Open house, you can set a time slot aside just for the buyers and will be able to host them properly. Hosting a great Open house display is crucial to get best deals for your property. And, impressed buyers can ever pay a little higher than you were expecting. You should try to influence the buyers in a positive way. So try to make your house visually appealing and receive the buyers with a warm friendly smile. 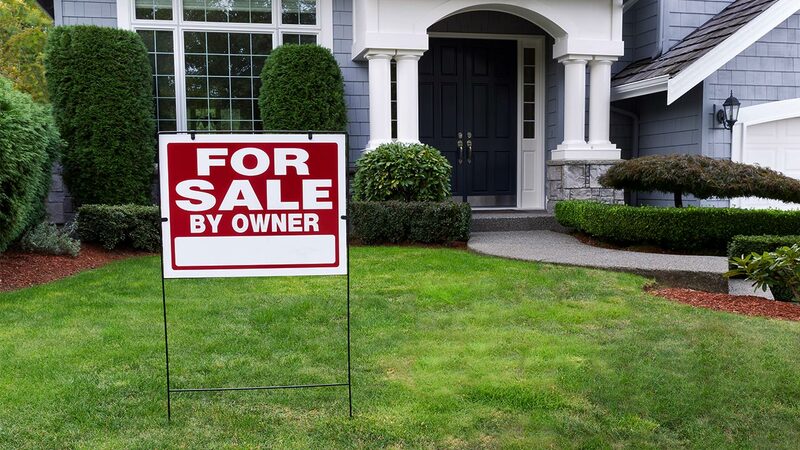 Place a Sign Board outside your home which clearly mentions you are hosting an Open house. To attract a lot of potential buyers place the sign boards at busiest roads so that it can be seen by many. Place some flowers and open the windows to make the ambience appear clean and fresh. Do place some expensive looking decorative items in the living room. Play soothing music in your home. Use pleasing fragrance all over the home to appeal the senses. Ask your neighbours in advance, to lead the people looking for you, to your house. If your budget allows do offer refreshment. Greet the buyers in a cheerful tone and your impact will last longer. 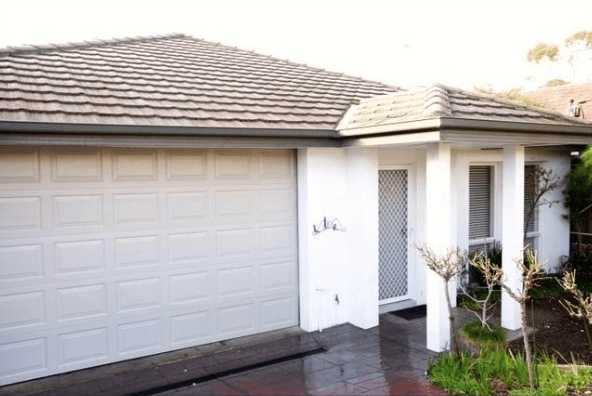 For Hosting a great Open house display and selling a home without an agent you should let Minus the Agent, the professional Real estate services in Queensland assist you as they have shown their excellence time after in selling properties and offering great deals to the property owners.